中山腾宁最优案例：JK Tech. 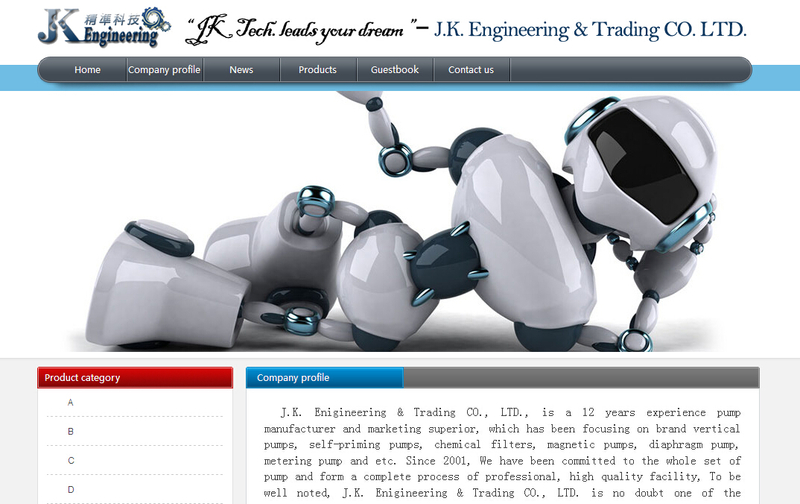 leads your dream - J.K. Engineering & Trading CO. LTD.
JK Tech. leads your dream - J.K. Engineering & Trading CO. LTD.